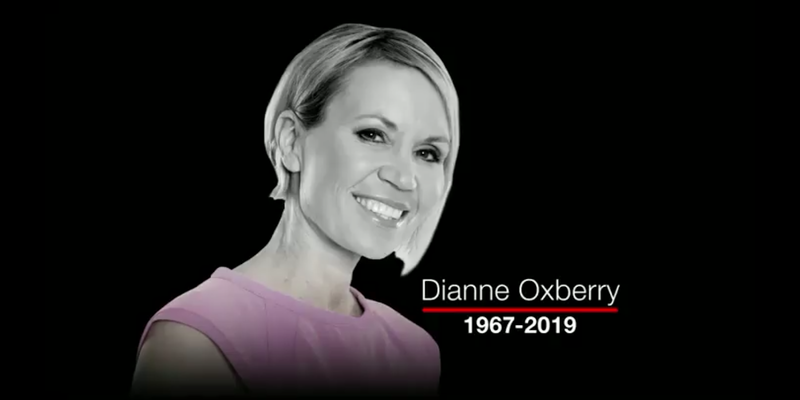 Dianne Oxberry sadly passed away from ovarian cancer and left everyone who knew here shocked and her family and close friends devastated. Dianne’s private funeral was yesterday Feb 7th in Sale, now the public can show their respects to the former BBCNWT weather presenter. 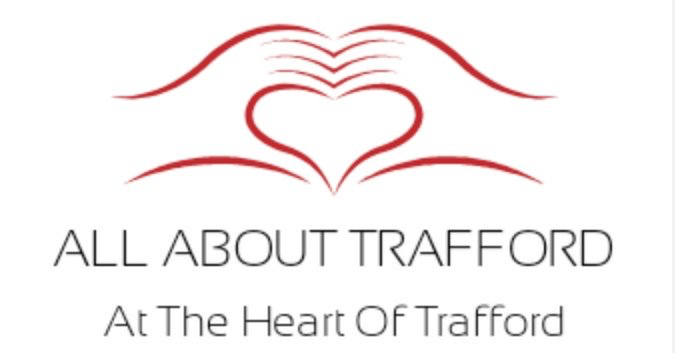 It is expected to be oversubscribed so once it goes over a certain amount people will be selected at random for a ticket so we suggest to get a ticket and fast.